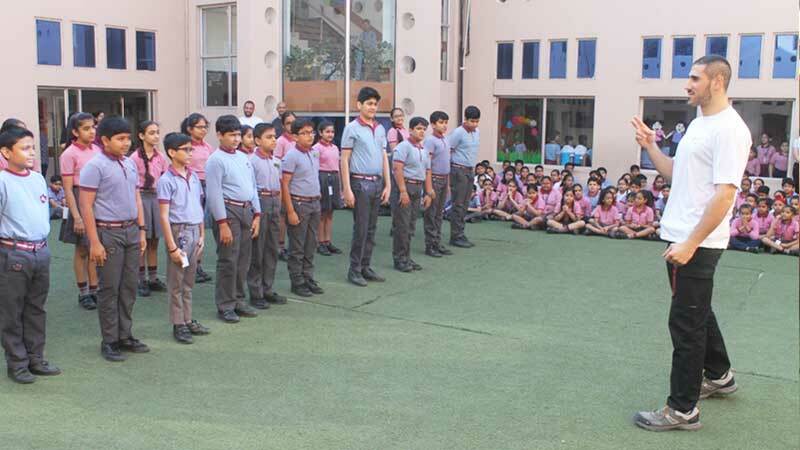 We at MRIS-21 C believe in imparting knowledge in a holistic way so that our students become well balanced and self-reliant global citizens and taste success in whatever endeavor they undertake. 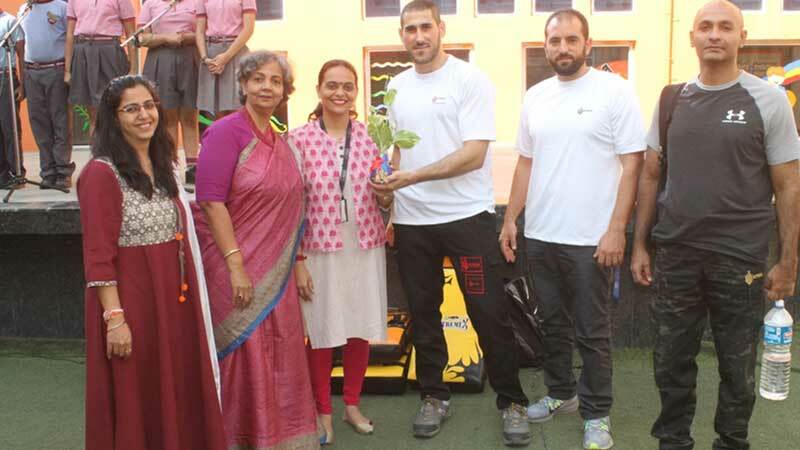 For the purpose, Instructor Mr. Oran Malka from KRAV MAGA International Association, Canada conducted workshop with students. The objective of the workshop was to test the response of the students to various real life scenarios and to apprise them with the importance of learning the basics of rescue and evacuation along with very basics of self defense (Krav Maga). Such workshops help improve concentration and build healthy mind and body. The practice of these drills also makes children sharp and improves their awareness. Students enjoyed the session thoroughly and felt very happy, rejuvenated and full of energy.